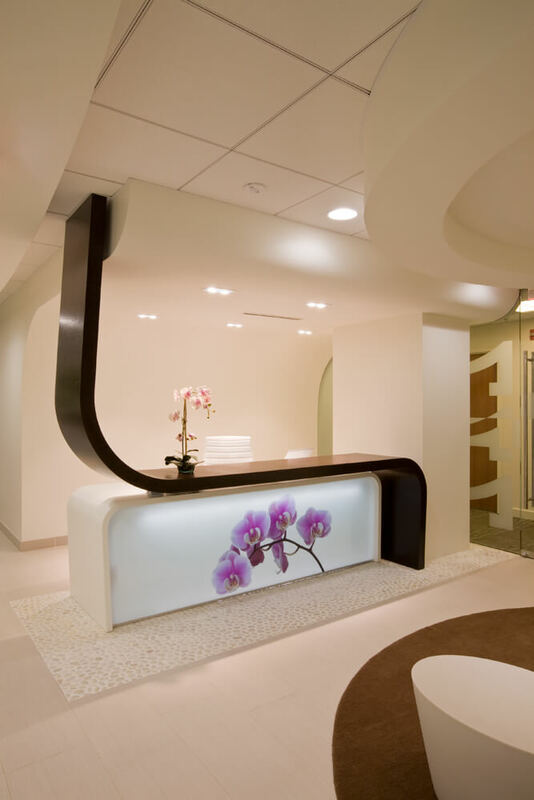 FORMA was commissioned to design this 3500sf flagship modern surgery center in Washington DC for a successful practice that was relocating and expanding. 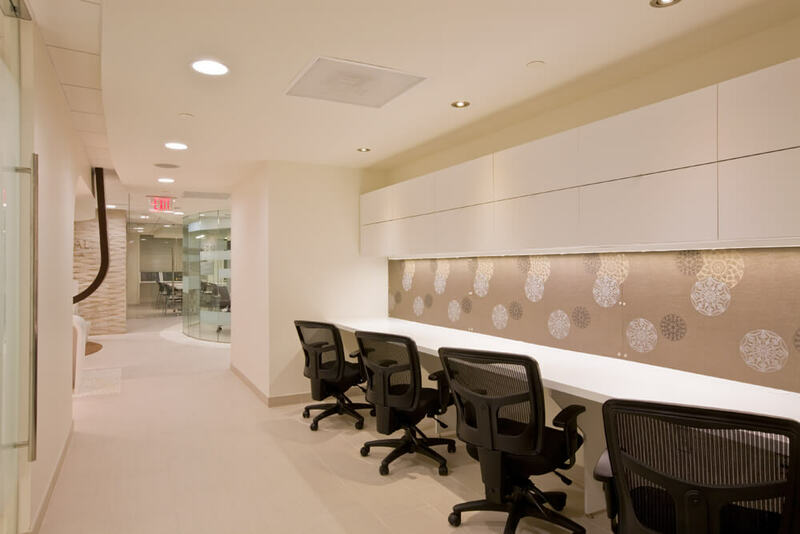 The Asian zen feeling permeates the space, from the circular reception area with the free-form front desk to the seminar classroom, the elliptical conference room in the core to each of the operation rooms, work areas and recovery rooms. 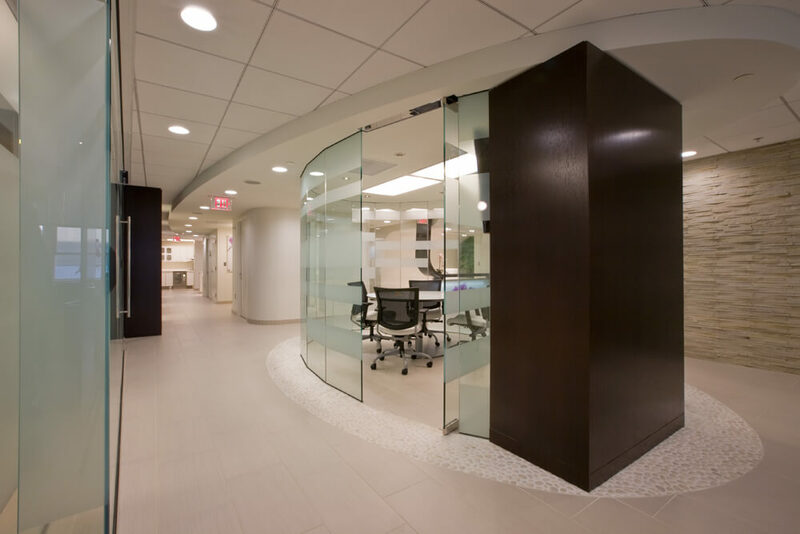 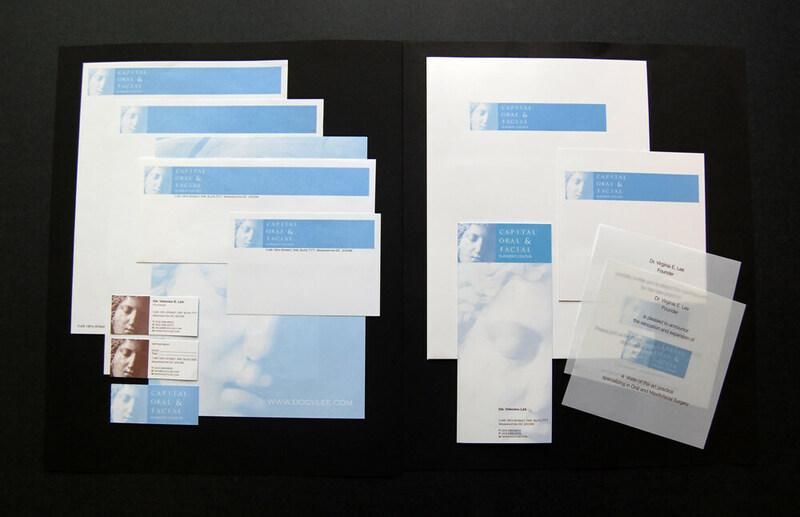 The project was awarded the 2013 Gold Award for Healthcare Design from The International Interior Design Association's (IIDA) Mid-Atlantic Chapter.